Improve processes. Ensure compliance. Realise substantial savings. Registered email – Need to track and trace a document or email? Find out how Registered Email will provide delivery proof. 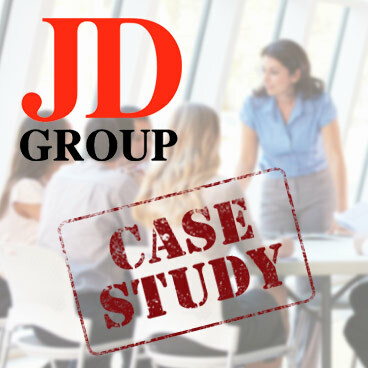 JD Group now use digital notifications to obtain proof of delivery when communicating with employees. We have outlined the benefits here. We are the only company that provide registered digital channels that are recognised by the court in South Africa. 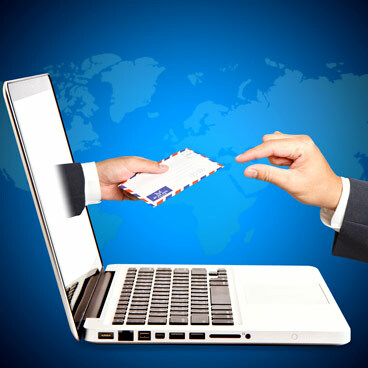 We simply use the “track and trace” concept of traditional registered mail and apply it to electronic channels. Our clients receive a certificate showing proof of delivery and the full chain of custody of your Registered email or Registered SMS. We ensure that your electronic communications are secure, compliant and legal. And it’s simple. Let us formalise your digital communication. A registered (or certified) communication is a vehicle that allows the sender proof of a delivery receipt, and electronic verification that an article was delivered.